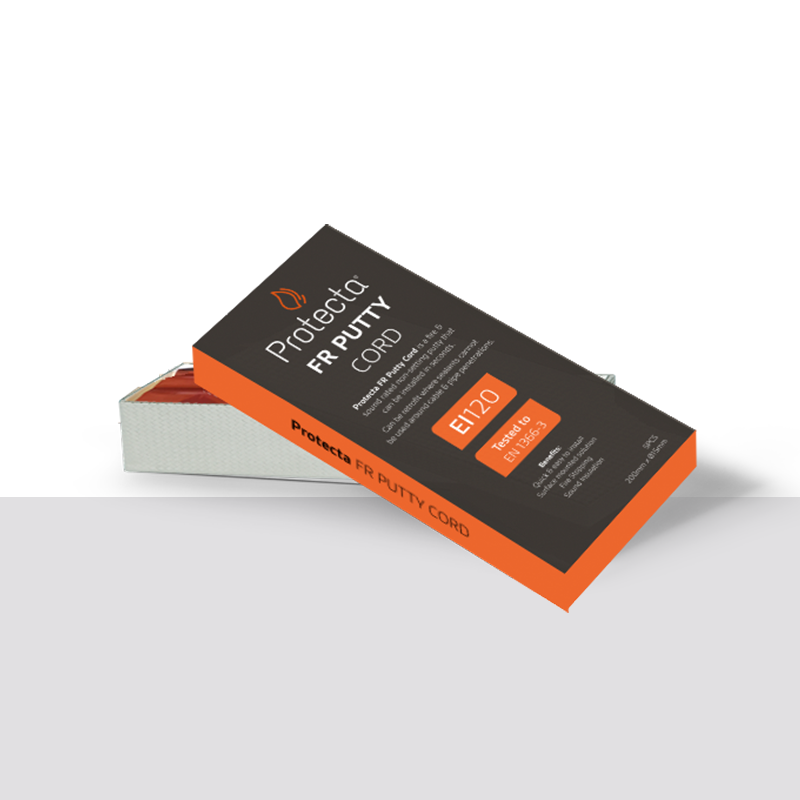 Protecta FR Putty Cord is an easy to apply fire rated putty supplied as a non-setting cord. Fitting the putty cords will reinstate the fire rating of the partition and prevent the passage of smoke and flames in a fire and sound and air movement during service life. 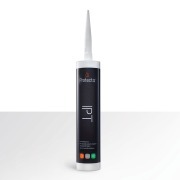 The putty cord is designed to be easily fitted around service penetrations where the gap around the services is very small, or there is no gaps at all so a conventional fire rated sealant is impossible or difficult to fit due to the required depth and backing material. 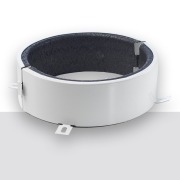 The putty cords are fitted covering the gap around the services and does not need to fill the gap to the required depth. 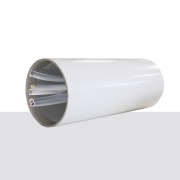 - Makes it possible to fire seal without any minimum annular width around services.- Installation is very simple and quick; fitted in a minute.- Gives service penetrations a high fire resistance in dry lining partitions and masonry or concrete walls.- Stops penetration of both cold and hot smoke.- Stops penetration of both cold and hot smoke.- Self-adhesive and very easy to apply without tools.- Unaffected by moisture; can be used in wet rooms.- Never hardens and ensures a tight fit. 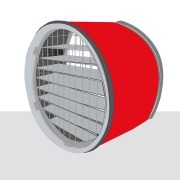 - Can be reshaped to other sizes if necessary.- Provides excellent sound insulation.- Environment- and user friendly; contains no solvents or VOC’s.- Contains a low pressure intumescent for optimal fire protection.- Working life of at least 25 years. 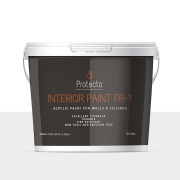 Protecta Interior Paint FR-1 is a decorative paint with special properties to protect against spread of fire and protect people's health against harmful chemicals. It is a hard-wearing interior acrylic paint, formulated to the highest specification and offering unsurpassed intensity of colour. Protecta® FR Acrylic has been tested with various types of penetrations through walls, ceilings and floor constructions. 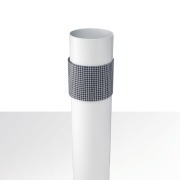 Its intumescent property closes any gaps left by burnt away penetrations and will also maintain the acoustic design performance in walls and floors. Protecta® FR Graphite is a waterbased, fire classified sealing compound which contains a high concentration of heat expanding graphite material. It also has a shelf life of 18 months. Protecta® FR Foam is a fire rated construction foam with good acoustic properties. 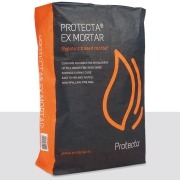 Designed to maintain the fire resistance in walls and floors by filling linear gaps. 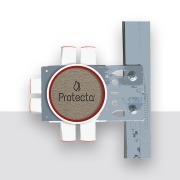 Protecta® FR Board is designed to prevent the spread of ﬁre and smoke through openings in ﬁre rated walls and ﬂoors where openings are formed to allow the installation of multiple building services. 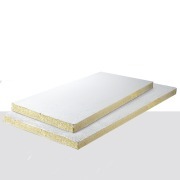 Protecta® FR Board will also maintain the acoustic design performance in ﬁre rated walls and ﬂoors.